Just as kit trays are customized to meet the needs of the individual kits, transport systems documented in work instruction must be customized for efficiency and space utilization. When parts are presented to the operator at the line in a safe and ergonomic fashion, part damage, operator fatigue, or operator harm can be avoided. Work instructions for kitting parts are fundamental to a comprehensive material handling solution. Just as kit trays are customized to meet the needs of the individual kits, transport systems documented in work instruction must be customized for efficiency and space utilization. Material transport systems such as conveyor systems, gravity flow racks, tuggers and carts, must be configurable. Lean implementations must be documented to ensure that materials are transported throughout a production system free from cosmetic or functional part damage. Part damage results when work instructions do not account for sufficiently contained, protected, or packaging during the material transport process. In a manufacturing facility, most parts damage occurs due to poor protection and packaging design at some point in the process. Parts are subject to conditions that affect product quality (dents, scratches, and impacts). Documented material protection processes must be paperless and verified in real-time. An effective Job Element Monitoring (JEM) system takes into consideration how parts are best packaged, moved, and presented until they are finally used. All these steps must be followed as instructions are shown for the station or each task. As tasks are enabled and completed, the JEM software will automatically show the current task status, time, instruction image, and text. The JEM SaaS enterprise software solution works in conjunction with assembly software and allows users to simply add images and written instructions for a station and tasks within the station. Users have a comprehensive and highly flexible assembly architecture. Protection ideally starts at the kitting process, where parts for a particular assembly are pulled from stock, assembled into a kit, and sent to the production floor via some sort of material transport. Often, a kit is just a tray with all the parts dumped into it. A refinement to this might be a tray with simple dividers or sections for individual parts. With either of those solutions, the potential for kitting errors (such as kitting the wrong part or multiples of a part) and part damage can be significant. One way to minimize both is by using trays fitted with part cutouts designed to fit the parts to be kitted. Creating custom kit trays can be a tedious process involving tracing the parts, hand-cutting the packaging material, and improving the result after physical testing. This leads to quality concerns, including poor tolerances, limited material choices that do not match the parts to be handled, and delayed lead times. Part shapes are cut into the kit tray; error-proofing (such as poka-yoke) is built into the kitting system. Parts will not bump against each other or against other objects during the material handling journey, including bumping into people, who might be injured by protruding parts moving along an assembly line. Kitting solutions with JEM are customized for small lot or bulk parts. 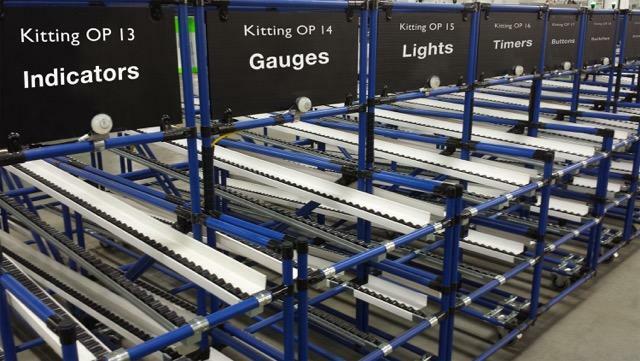 Controlling the level of error proofing for both pick and load side impacts rack designs which simplify standardized work of the operator, allow for kitting labor linearity, and frees up line side space. These solutions are configured without programming; there is unmatched flexibility and easy part picking systems which are compatible with a variety of hardware solutions. 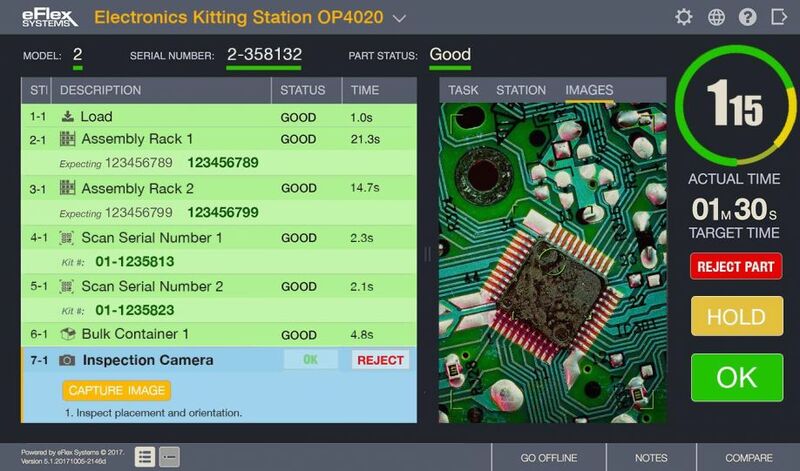 The ability to track these kitting processes has been successfully used by global OEMs who deliver 100 percent quality product to the operator 100 percent of the time. Of the three functional areas of material handling (material protection, flow, and presentation), JEM technology ensures that parts move safely and efficiently through the process. This paperless and holistic approach to material handling, encompasses the process from kitting to the shipping dock. Randy Blaylock, VP of Sales for eFlex Systems (www.eflexsystems.com) has over 30 years of consultative selling experience and has a well-established reputation as a top solution sales professional and team leader. 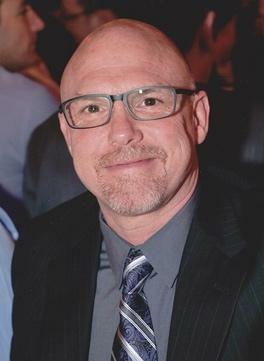 He has many years of experience in engineered manufacturing and material handling equipment, which gives him an extensive understanding of manufacturing processes and related material movement throughout a wide range of industries. Randy has an engineering and design background which gives him a unique perspective to fully understand the impacts of software and technology in manufacturing.